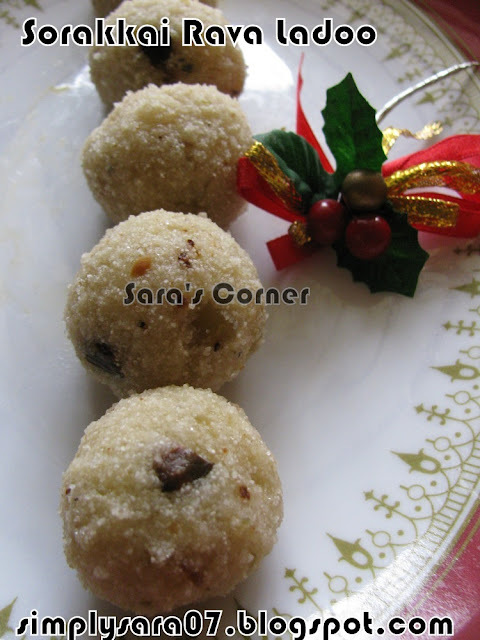 Very irresistible and fabulous twist to the usual rava laddoos.. Adding veggies to something we already like is definitely an YES!!.. love your laddus so much..
Really innovative and interesting rava ladoo..
wow very innovative and quite interesting ladoo!! 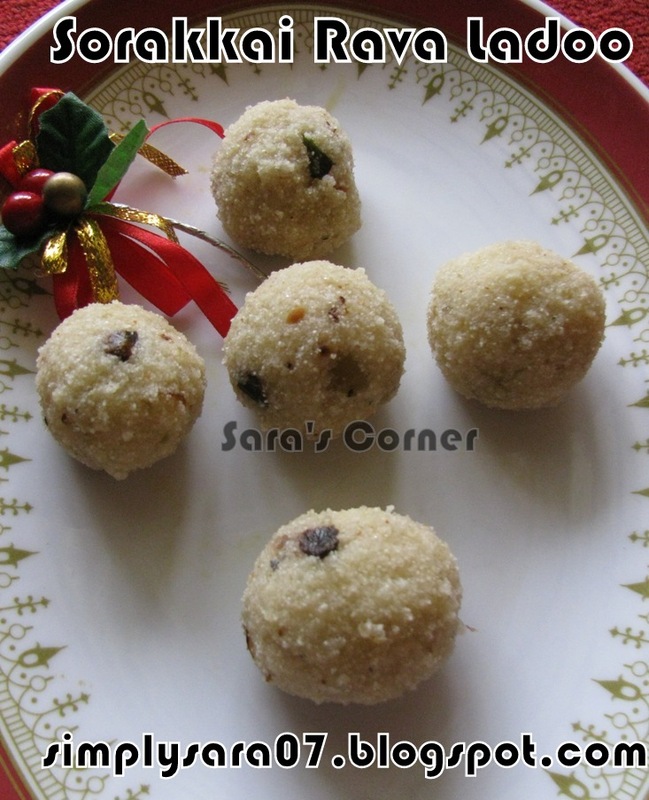 Very cute looking laddoos & very innovative too!!! 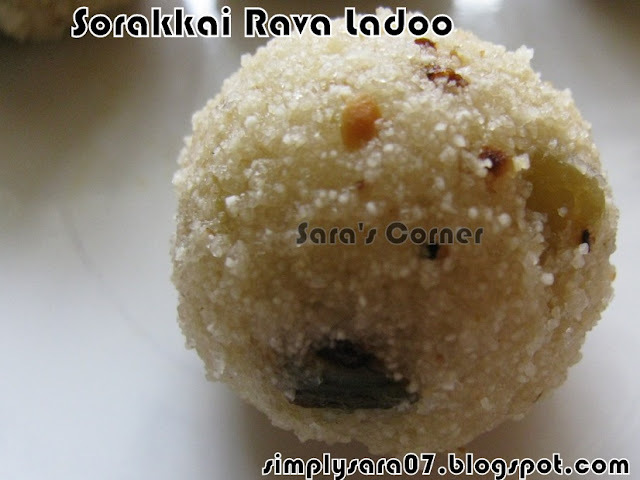 Wow Sara these laddos are so delicious and very uniqe recipe.